• Deli Style Hors D’oeuvre Crackers – 2 oz. – Just the right amount of salt and crunchiness to achieve that perfect cracker taste. • Swiss Cheese – 2 oz. – Smooth, mild and sweet for that traditional Swiss Cheese taste. • Chipotle Cheddar Cheese – 2 oz. – A smooth cheddar cheese with a tangy chipotle pepper taste mixed in. • Summer Sausage – 3 oz. – A traditional handcrafted summer sausage that’s created using a blend of top-quality beef, all-natural seasonings, and imported spices. • Salami – 3 oz. – Tender meat, blended perfectly with spices and salts. • Hot Pepper Cheese Round – 4 oz. – Velvety, creamy cheese perfectly envelopes tangy hot peppers, for a snack that’s unlike any other. 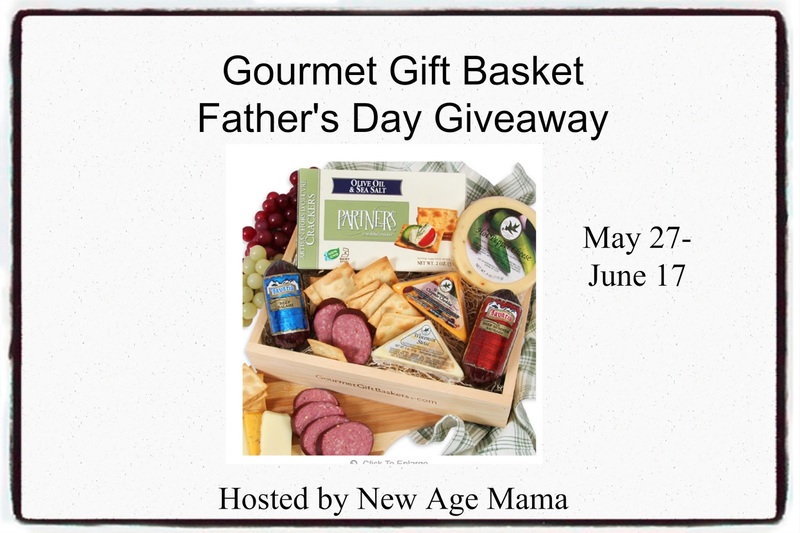 One lucky winner is going to receive the Gourmet Meat & Cheese Sampler or a basket of like value based on availability. To enter, simply fill out the giveaway tools form below. Open to the US only. Giveaway will end 6/17/16 at 11:59 est. The winner will be notified via email and will have 48 hours to reply. 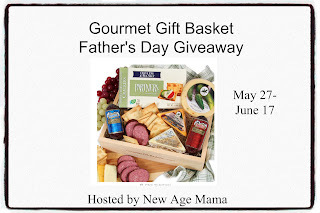 Thanks again to GourmetGiftBasket for offering this fantastic prize. I love cheesecake so my favorite item would be the President’s Choice Cheesecake Sampler it looks so YUMMY!